Draw them in - fast! 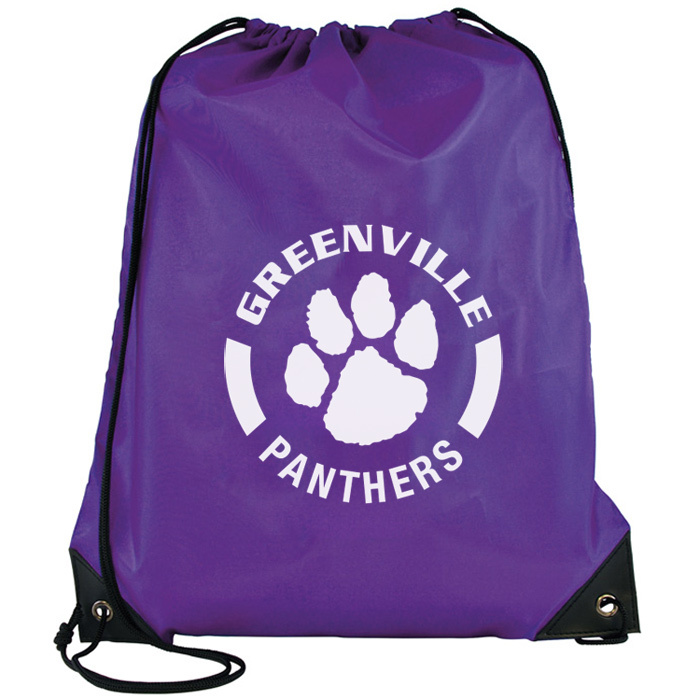 19 colour(s) to choose from! 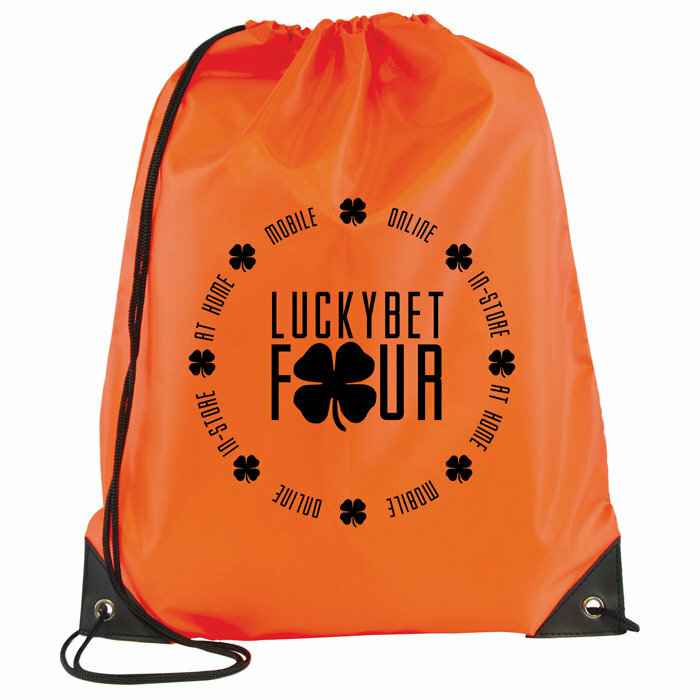 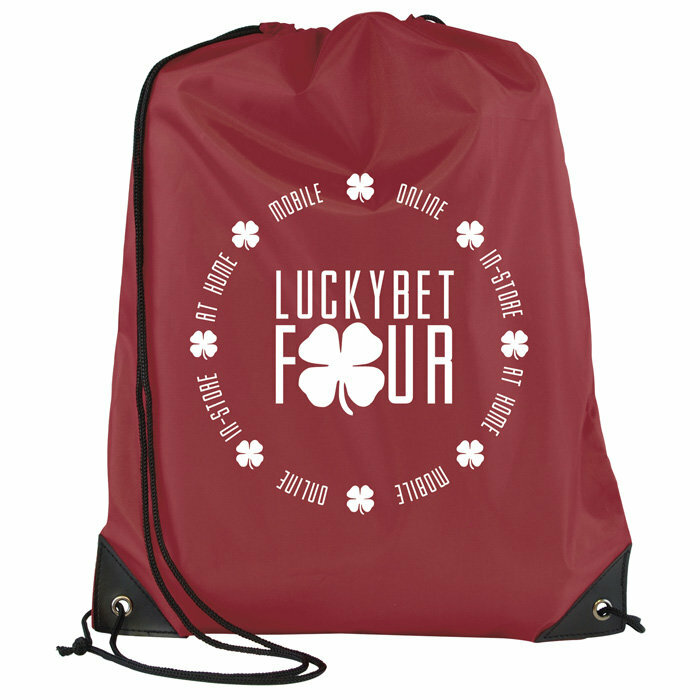 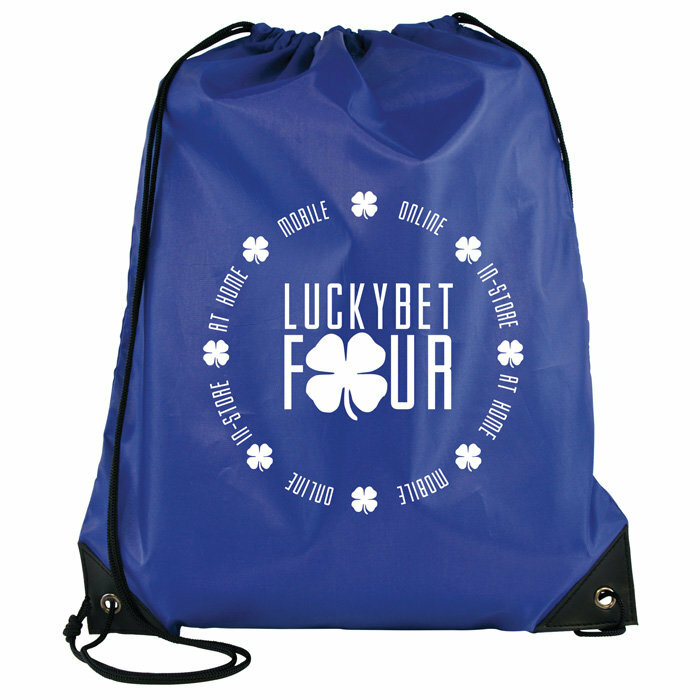 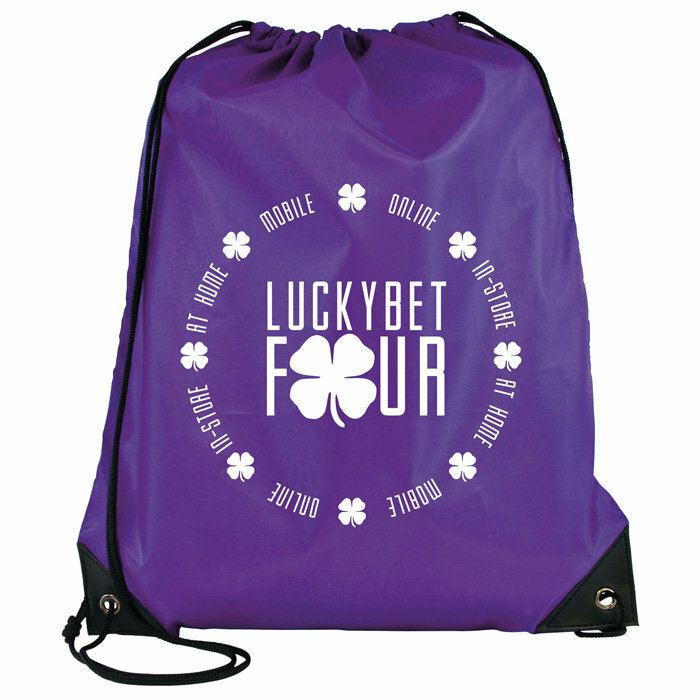 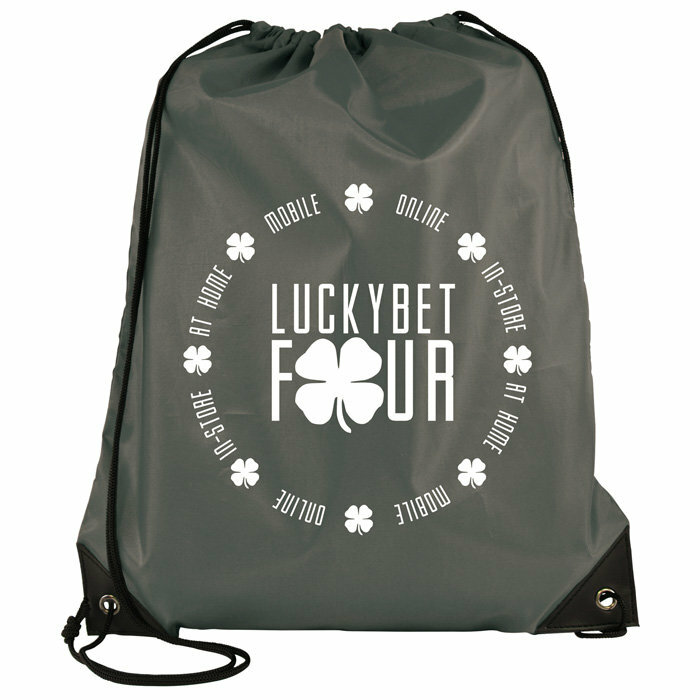 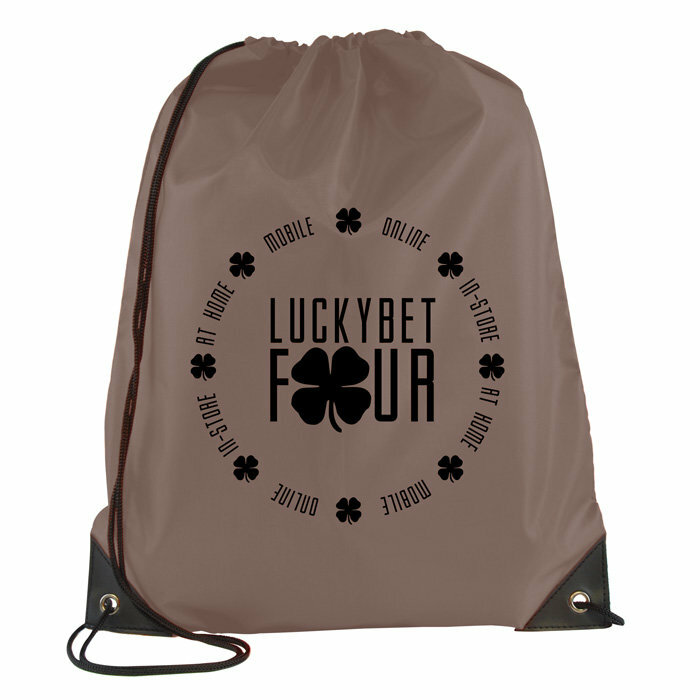 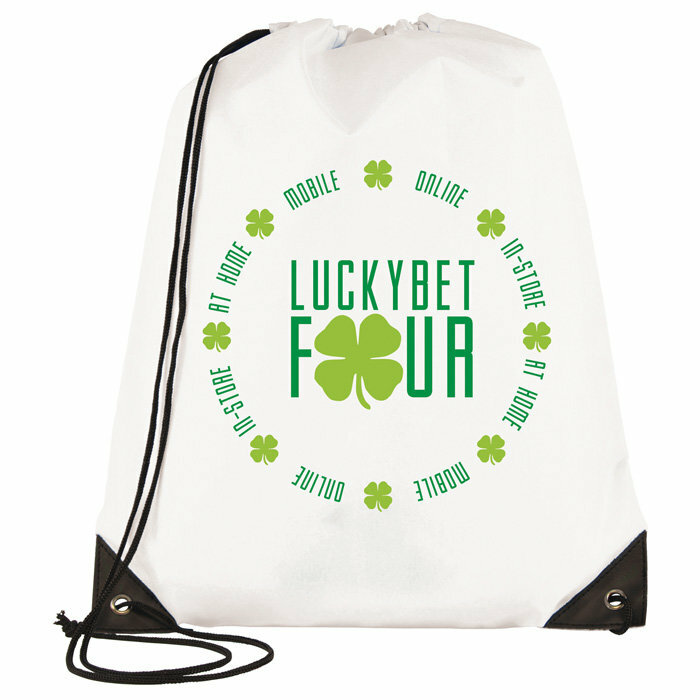 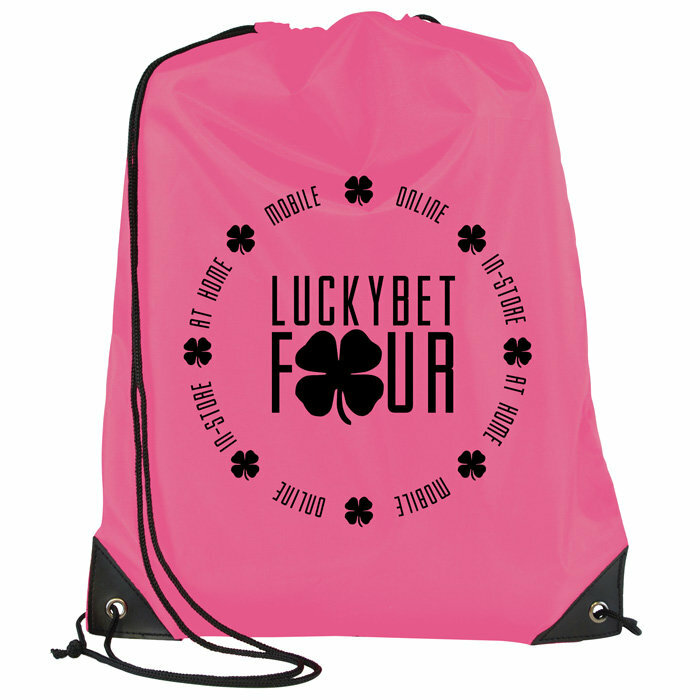 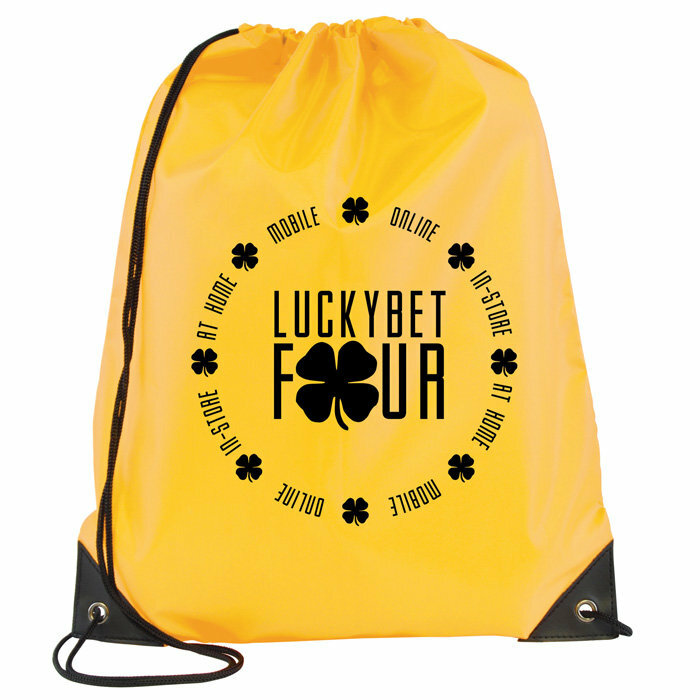 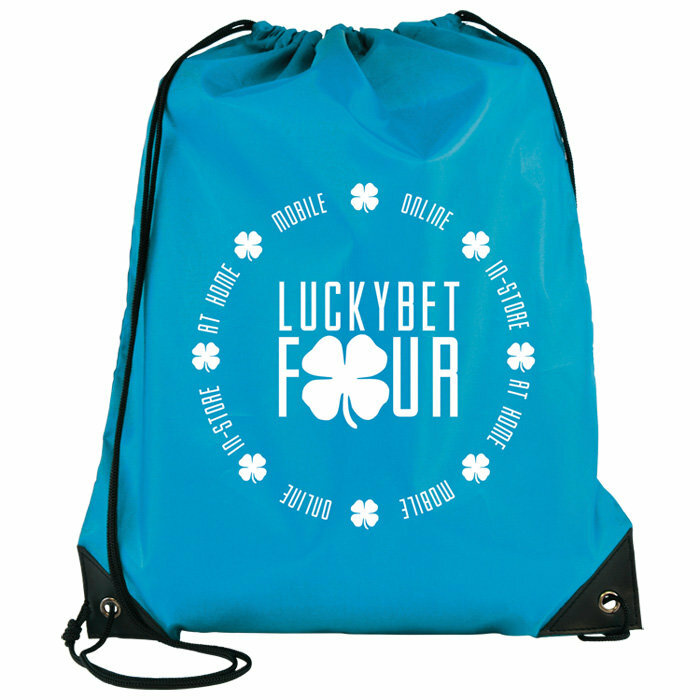 Exceptional value is guaranteed with these brilliant promotional drawstring bags. 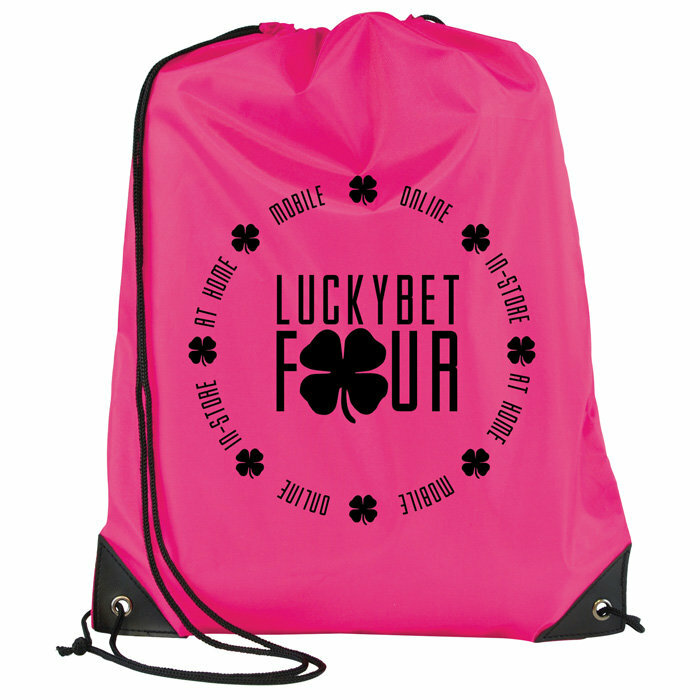 Lightweight coloured bag with black corner reinforcements and black drawstring cords. 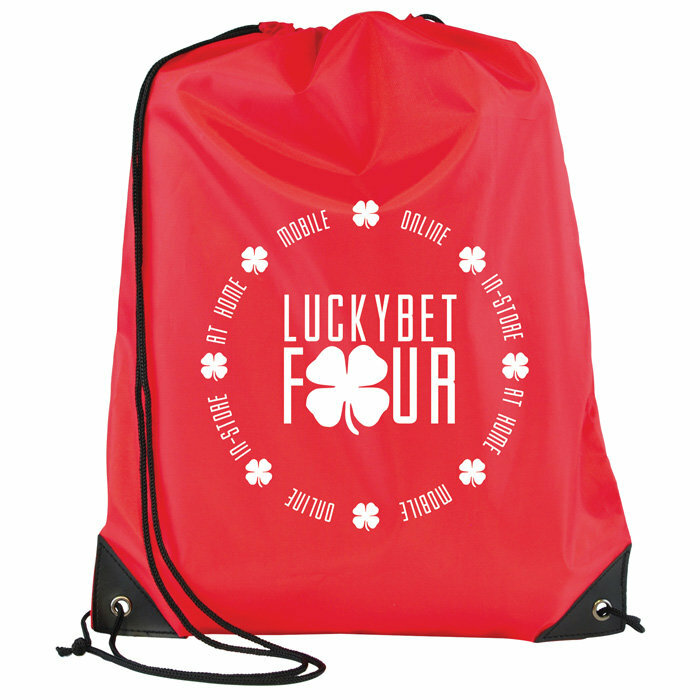 This style of bag is perfect for any audience and many organisation types including gyms, sport clubs, schools and travel companies. 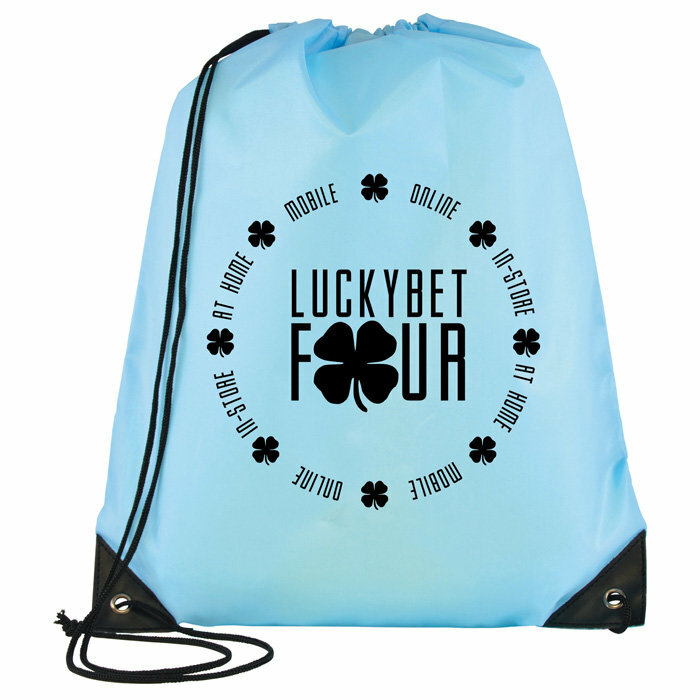 1 Day service available on orders placed by 11am - subject to sight of your artwork. 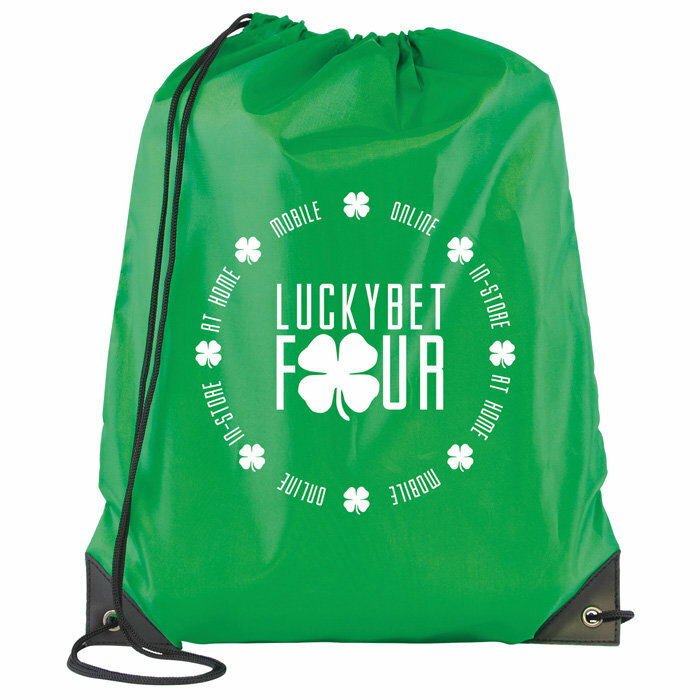 Our 1 Day service applies to a 1 colour print (in a standard colour) to the front of the bag up to 1000 units; for up to 2500 units our 3 Day Service is available, for a higher quantity or for multi-colour designs please see the standard listing for this item. 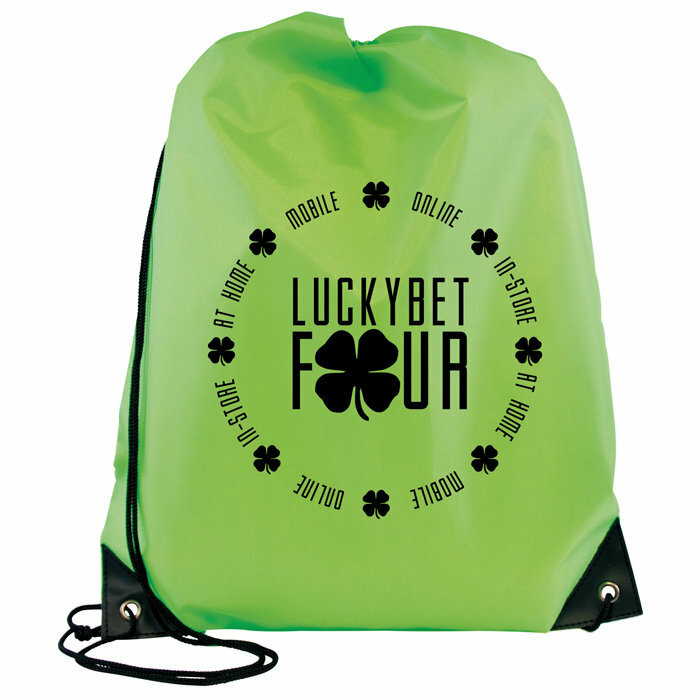 Print area: 225 x 225mm.